Alex Sokolosky is an associate in the firm’s Tulsa office and is a member of the Bankruptcy & Creditor’s Rights, Indian Law & Gaming, and Litigation & Trial Practice Groups. Alex graduated with honors from the University of Oklahoma College of Law, where he was inducted into the Order of the Coif and the Order of the Scribes. There, he received the Comfort Scholarship, the Frank and Edna Asper Elkouri Scholarship, and the Nathalie Pierrepont Scholarship. In addition, he received American Jurisprudence Awards in Legal Research and Writing I, Legal Research and Writing II, Advanced Persuasive Writing, Advanced Legal Research, Constitutional Law, Contracts, and Conflict of Laws. 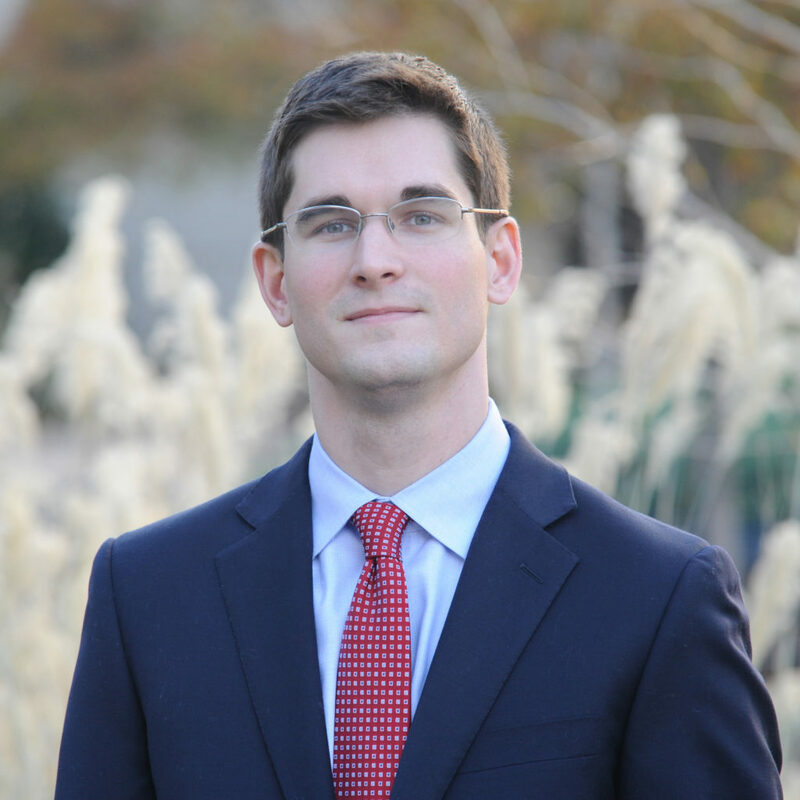 During law school, Alex gained valuable legal experience by competing in multiple moot court competitions. He garnered recognition for winning Best Brief in the First Year Moot Court Competition, the Ruby Vale Corporate Law Moot Court Competition, and the National Moot Court Competition’s regional round. Further, he was elected to the editorial board of the Oklahoma Law Review, which published one of his articles, and has had two articles on tribal law published by the Sovereignty Symposium. Alex also served as a judicial intern for Justice Yvonne Kauger of the Oklahoma Supreme Court and Judge Daman Cantrell of the Fourteenth Judicial District of Oklahoma. Giving back to the community, Alex currently coaches the Owasso High School Mock Trial Team and provides pro bono representation for low-income tenants in concert with Legal Aid Services of Oklahoma. Alex received his Bachelor of Arts in philosophy from the University of Oklahoma where he graduated on the President’s Honor Roll. Prior to attending law school, he worked in the data/transaction processing department at First Bank of Owasso.